We Offer 24-7 Emergency Service! Call Any Time! For over 38 years, Golden State Equipment Repair has kept Sacramento area restaurants in top shape by offering preventive maintenance and repairs for commercial grade appliances. We are committed to providing expert, professional, timely service and quality parts to our customers at fair prices. We are also committed to your complete satisfaction! Our expertise spans all brands of commercial cooking, food prep, refrigeration, ice machines, heating & air conditioning and exhaust units. We are licensed with the state of California (#664154). Additionally, we are available 24 hours a day, 7 days a week for emergency services. 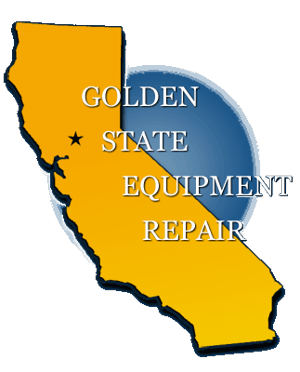 Why choose Golden State Equipment Repair? Our values. Providing expert service and quality parts for all major brands of commercial restaurant cooking equipment, refrigeration and HVAC.